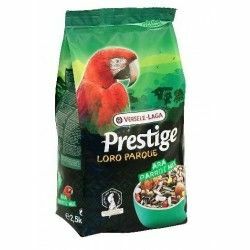 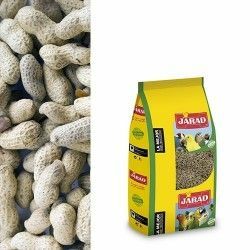 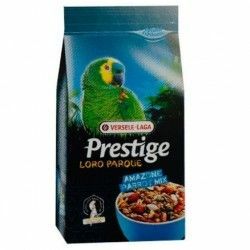 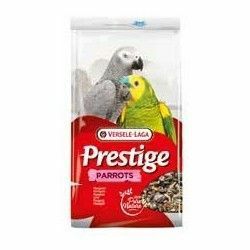 JARAD PREMIFOOD PARROT EXTRA FRUIT 800 GR. 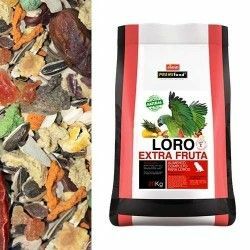 - Base of seeds with dried fruits, legumes and cereals into flakes and fortified with crumb vitaminicos which provide a suplememento extra vitamins, proteins and trace elements. 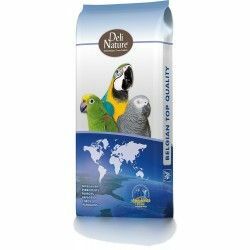 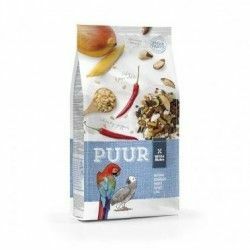 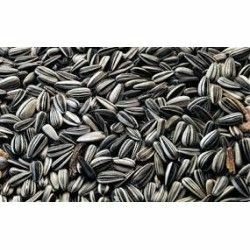 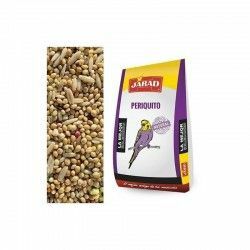 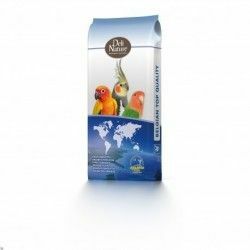 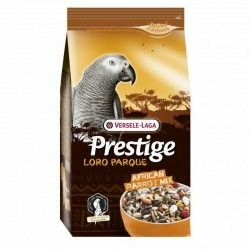 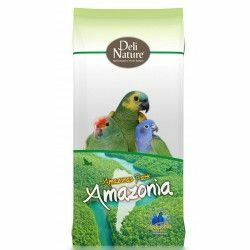 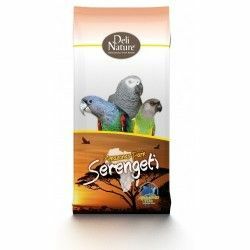 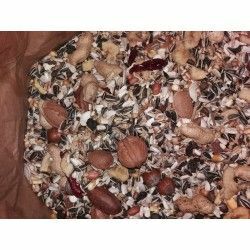 Description: Food quality extra for parrots, made from dried fruits and seeds seleccionads.